Before using a body scrub in the shower, apply a body oil to dry skin. This allows the scrub to cling to skin while you massage, saving precious time and post shower moisturising. Dry legs, knees, heels or elbows? On cooler evenings remember to coat on a thick layer of rich body cream or balm as your last step onto these areas before you go to bed. …with a two-minute massage. Just a few acupressure moves along the brow bones, first thing in the morning, really does wonders to wake eyes up. Using the pads of your thumbs (knuckle touching your forehead), start from the inner edge of the brow and press (don’t drag the skin) as you work out to the temples. Repeat twice, then apply your make-up. Cool it! I’ll admit that on days where I’m not wearing any make-up, I actually wear these little eye patches while driving, as I try my best to make use of valuable time. 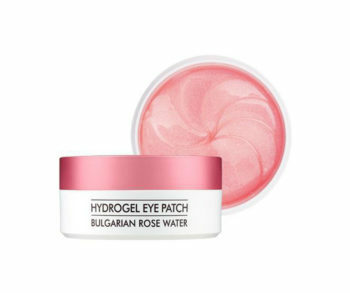 Heimish Bulgarian Rose Water Hydrogel Eye Patches, R295 for 30 pairs contain anti-inflammatory Bulgarian rose water and hydrating antioxidants, and best of all, they are icy cool and pretty-much transparent when on the skin, so your eyes feel more awake. No-one in traffic will even notice you’re wearing them! 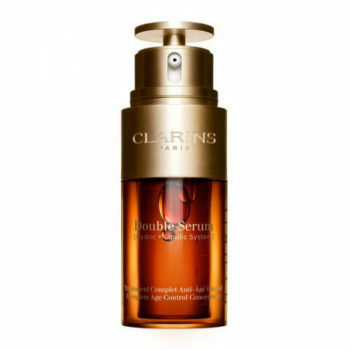 Clarins Double Serum, R935 for 30ml is one of our favourite night (and day) age-defying serums. Another great time-saving trick to achieve fast radiance is to pop on a drop or two of a delightfully moisturising, self-tanning serum before bed as the last step in your skincare regime. 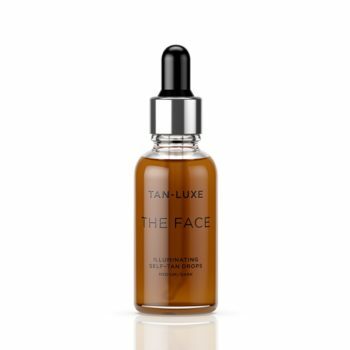 These Tan-Luxe The Face Illuminating Self-Tan Drops, R490 for 30ml, are our go-to for achieving an even-toned face tan, and ensure a brighter your complexion by morning. 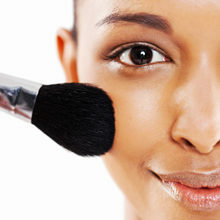 Lighten up your complexion in no time by camouflaging any dark shadows with a concealer. 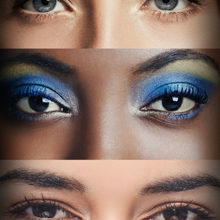 Focus colour in that ‘magic C’ around the inner corner of each eye where we often see a blue tone to the skin, which makes us look more weary. Dab on to skin here, then pat into place with your ring finger. 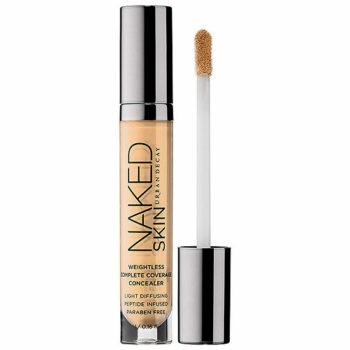 One of our favourite products is Urban Decay Naked Skin Weightless Complete Coverage Concealer, R405.